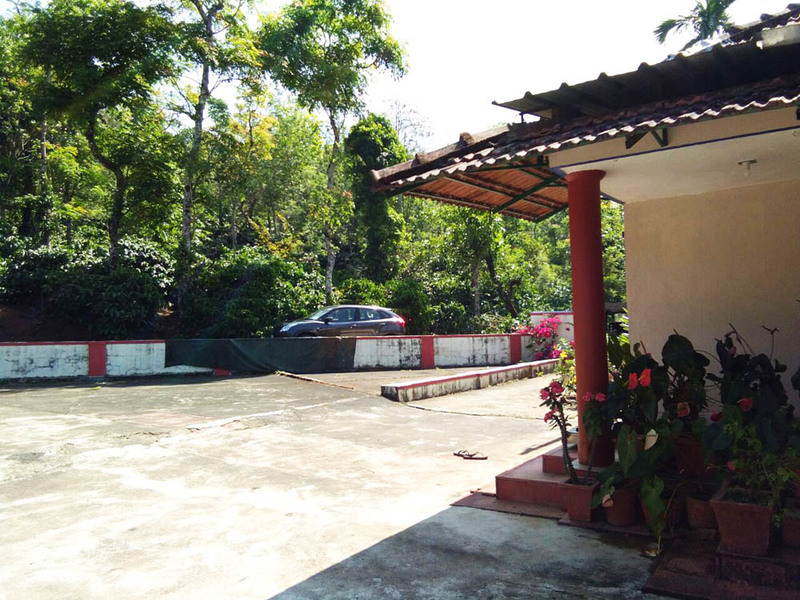 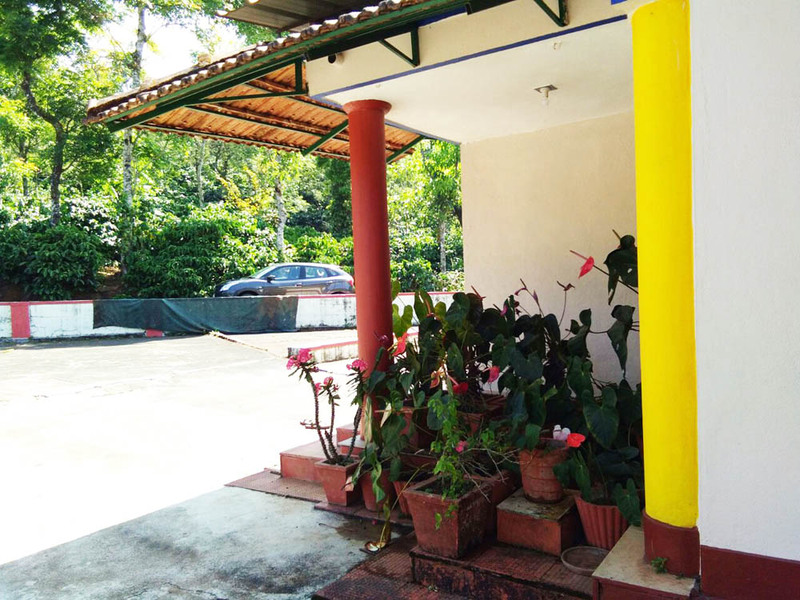 Welcome drinks, Pure malnad style food - Vegetarian/Non-vegetarian, Campfire/Bonfire, Bird watching/Bird Trial, Coffee estate tour/Nature walk, Indoor Games (Carom, and Chess),Outdoor Games (Cricket, Volley Ball, Basketball and Shuttlecock), Free accommodation for children below 5 years, Cellular signals of BSNL, 24 hours hot and cold water, Refrigirator available in Kitchen. ​Children between 5 to 12 years half of the adult price, vehicles for sightseeing, Pick up and drop, Medical assistance on call. Additional Starters/Snacks, Guided Trekking, 4 x 4 Jeep drive. 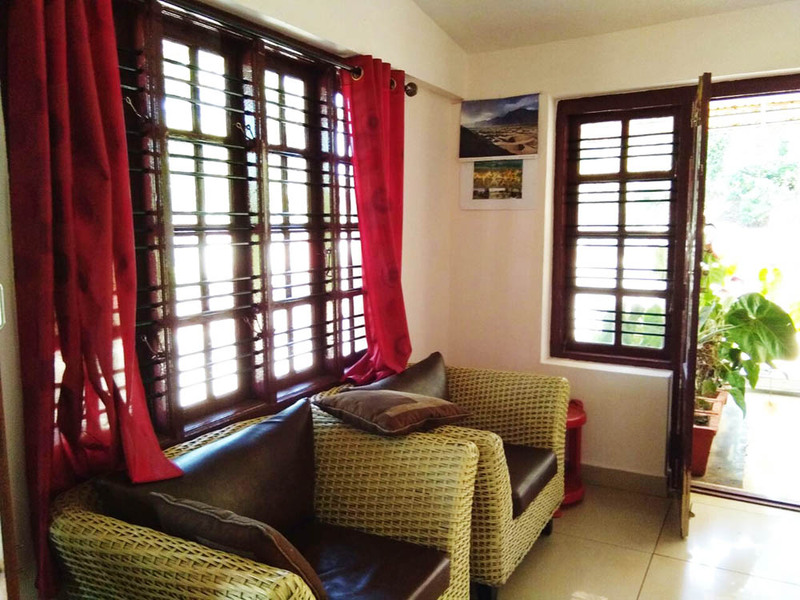 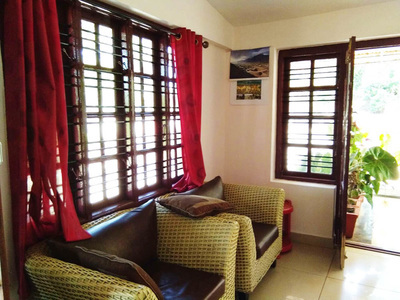 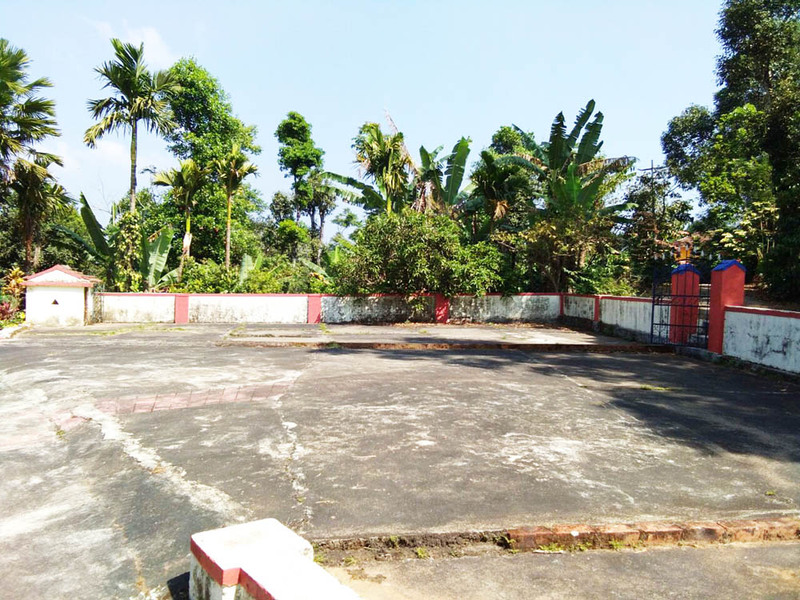 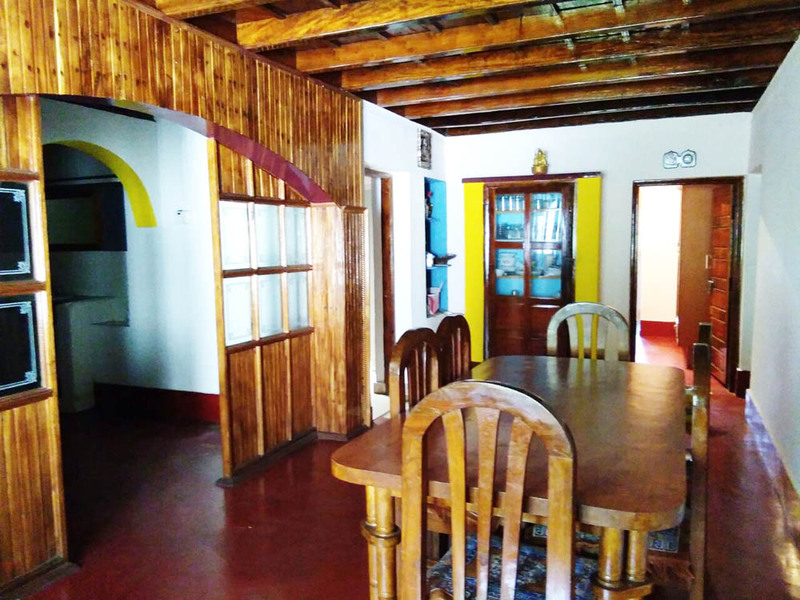 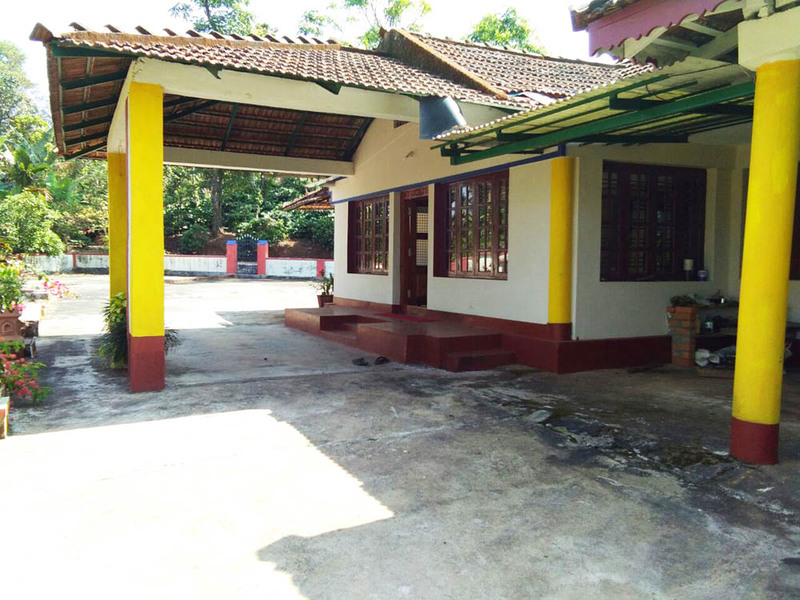 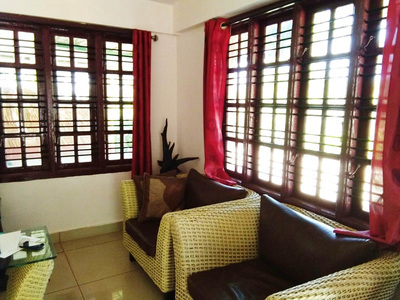 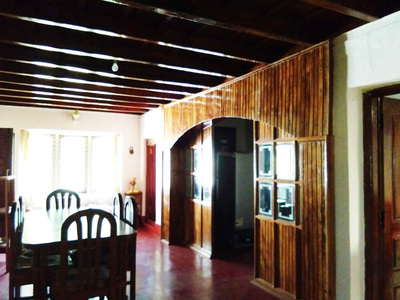 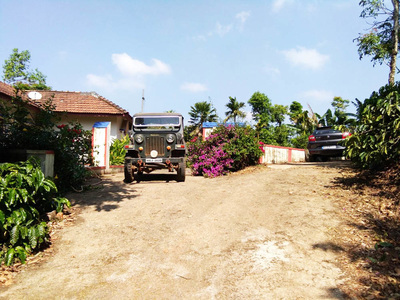 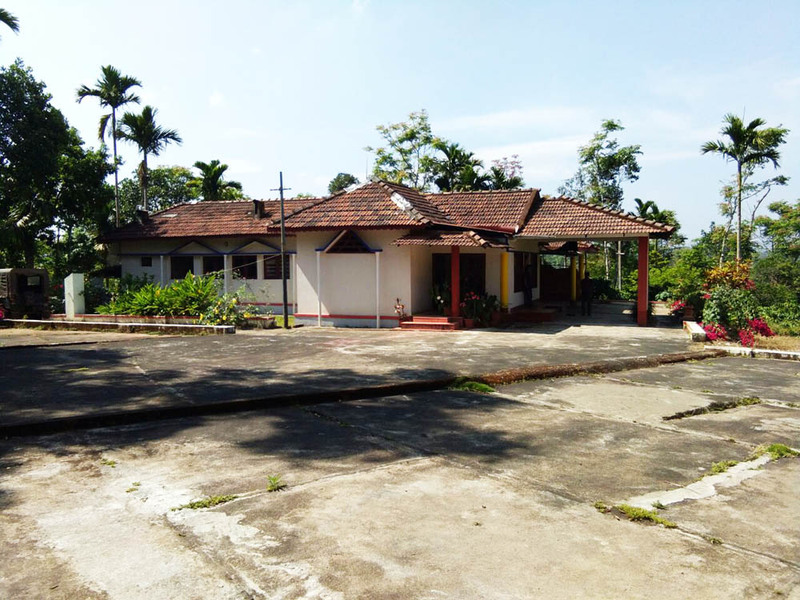 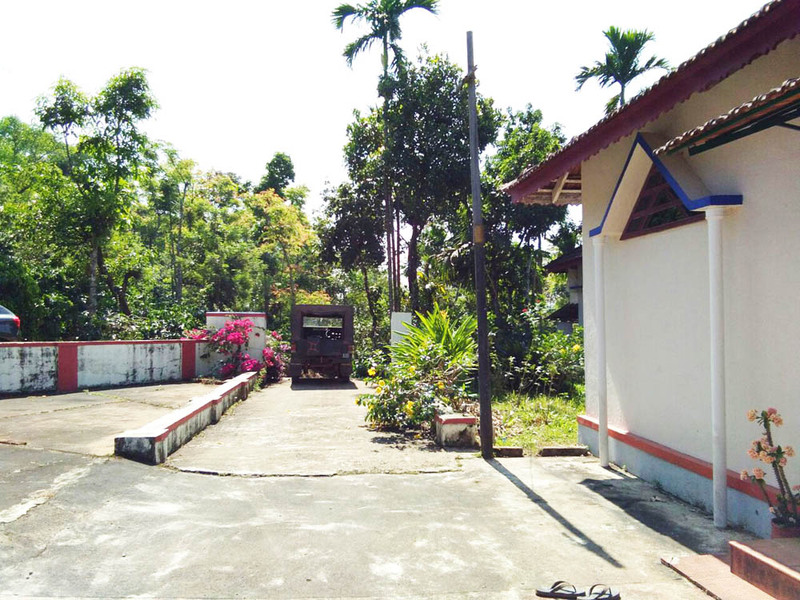 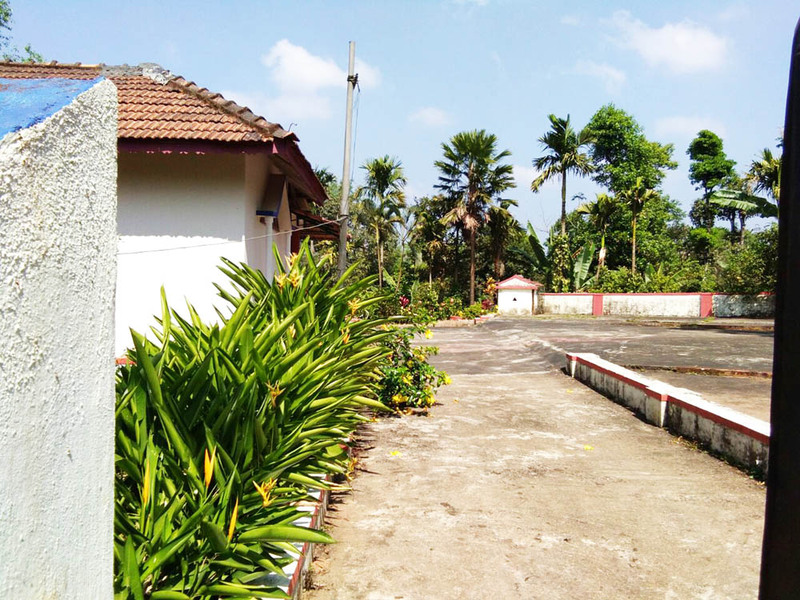 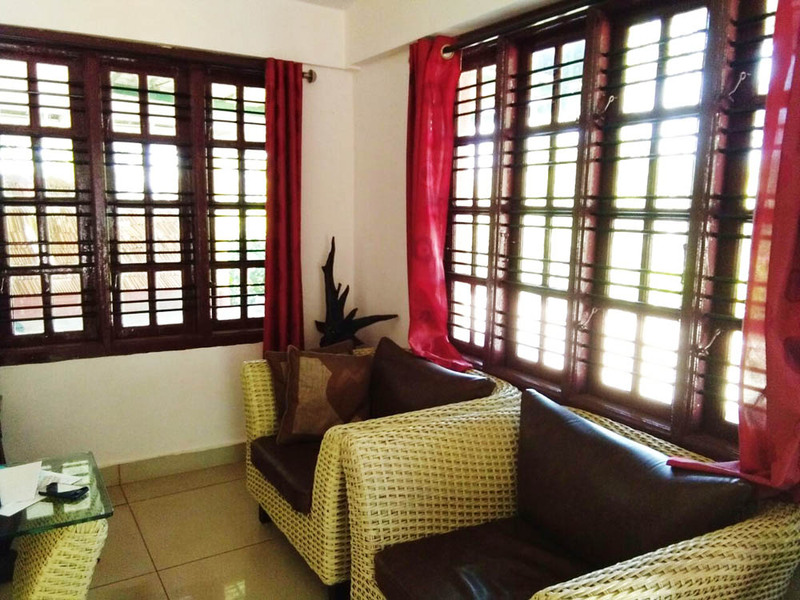 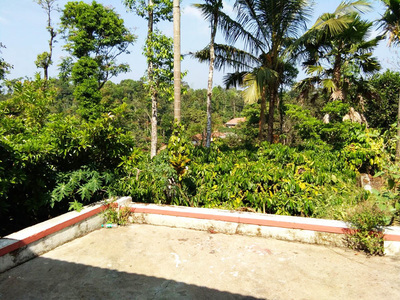 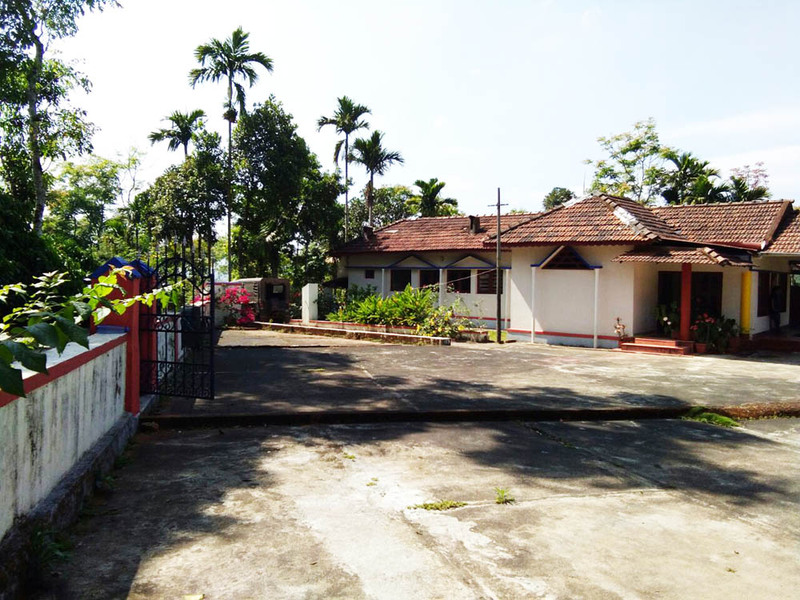 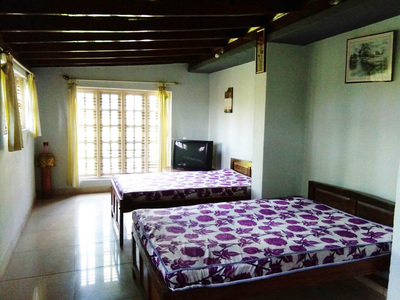 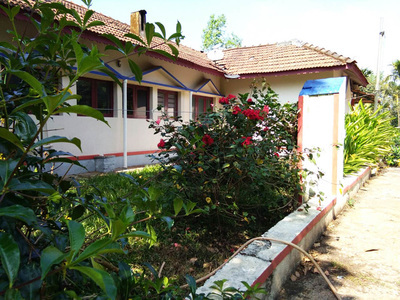 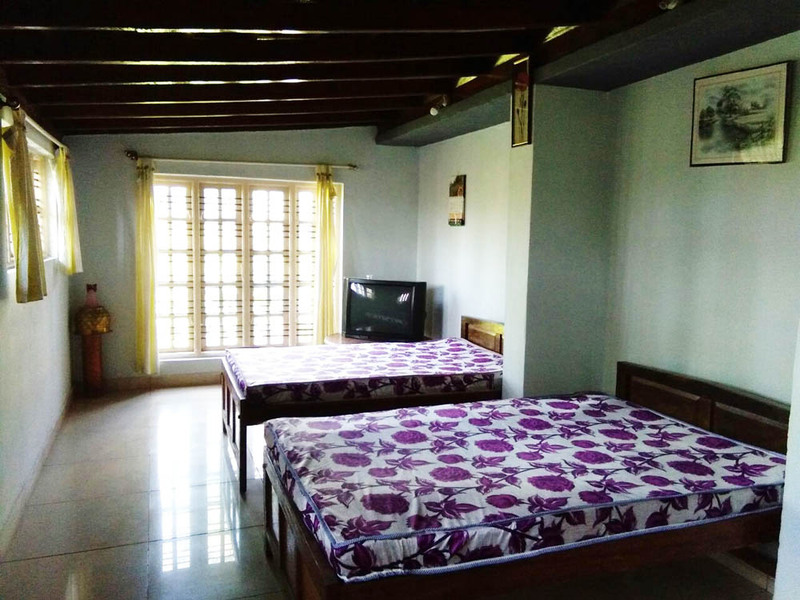 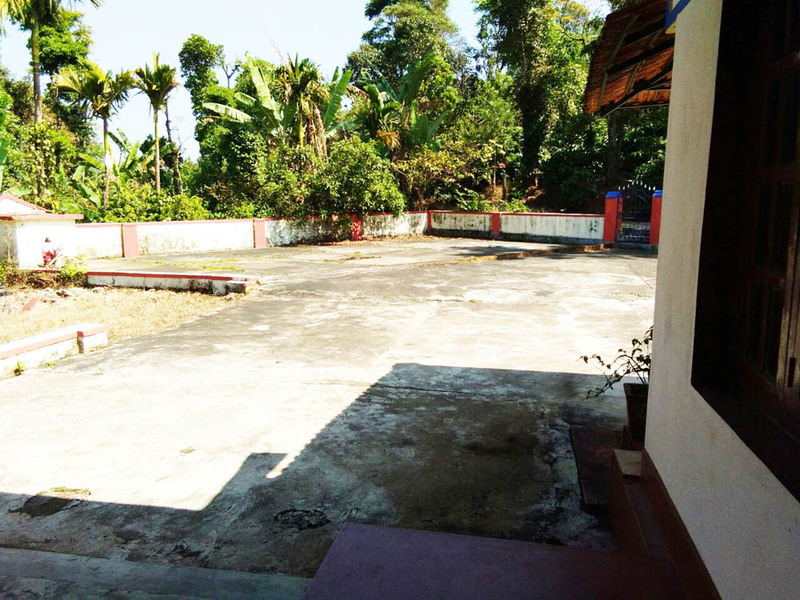 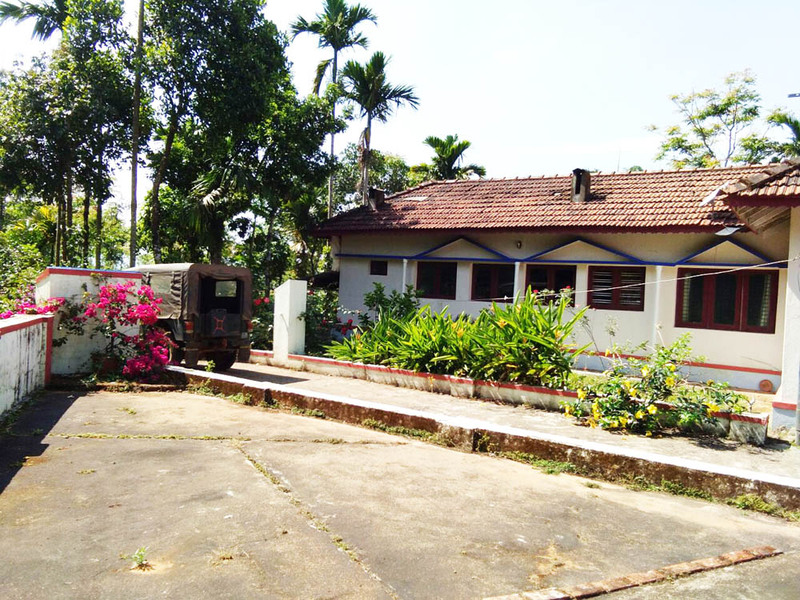 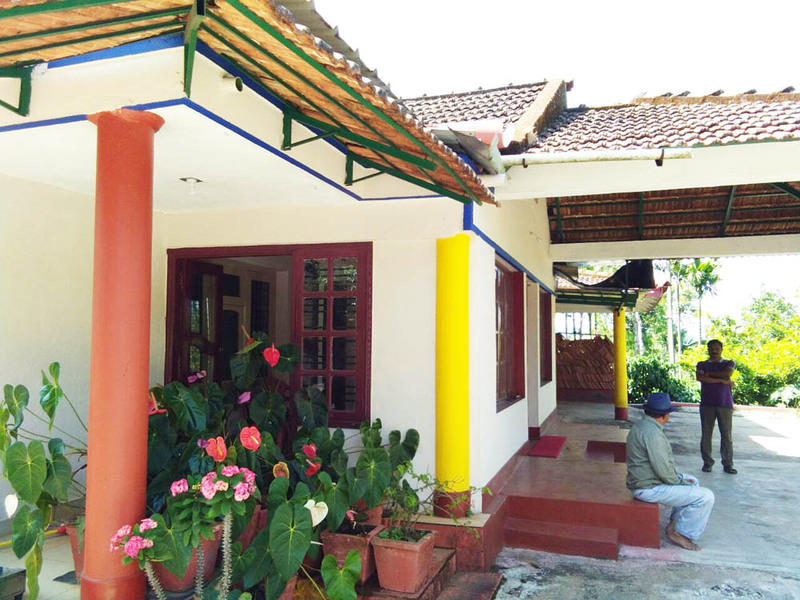 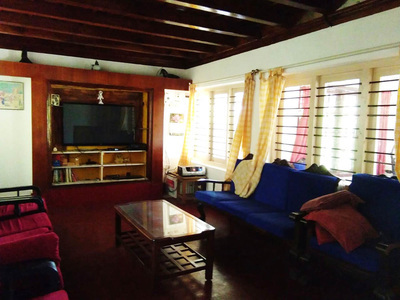 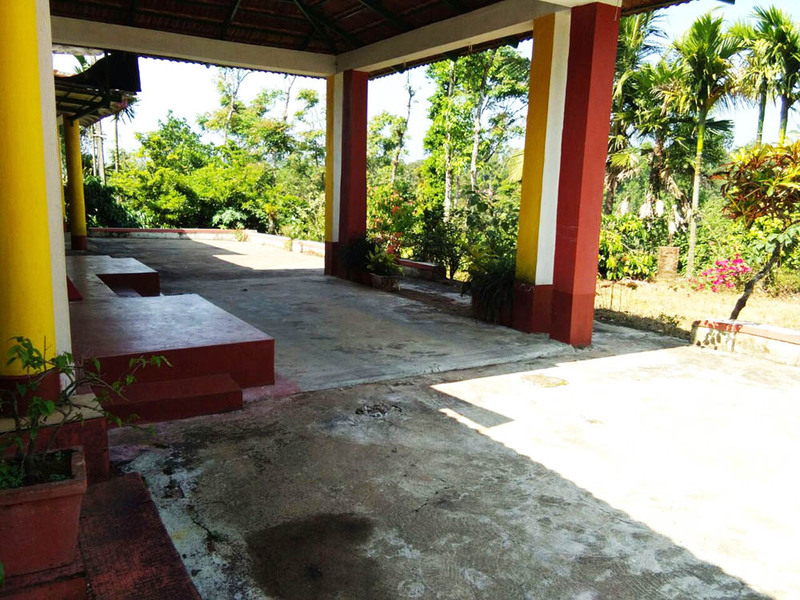 Matteduduve Homestay is one of the finest Sakleshpur homestay which offers you a gateway that you will return to in your memories again and again. Watching the beauty of stretched western ghats is a delight. 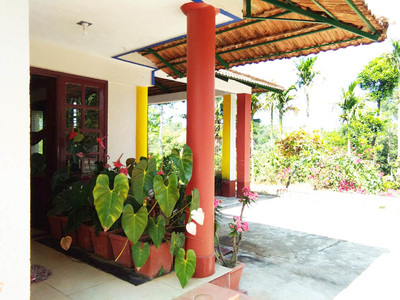 Matteduduve homestay has been developed with a unique concept of providing a serene atmosphere to the visitors. 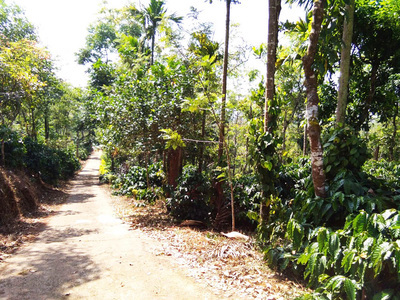 Distance: Sakleshpur - 30 kms, Shanivarsanthe - 18 kms, Bangalore - 230 kms, Mangalore - 135 kms, Mysuru - 139 kms. 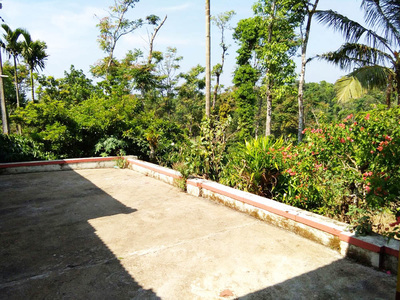 Places to Visit: Golf Course View - 3 Kms, Abhi Falls - 8 Kms, Kunimanthi View Point - 2 Kms, Hosahalli Devara Betta - 8 Kms, Bisle ghat - 20 Kms, Malhalli Falls - 20 Kms, Pushpagiri Betta - 28 Kms, Kukke Subramanya - 35 Kms, Manjrabhad Fort - 25 Kms, Kushalnagar - 45 Kms, Dharmasthala - 80 kms, Horanadu - 120 kms.